About The 34 West Theater Company. 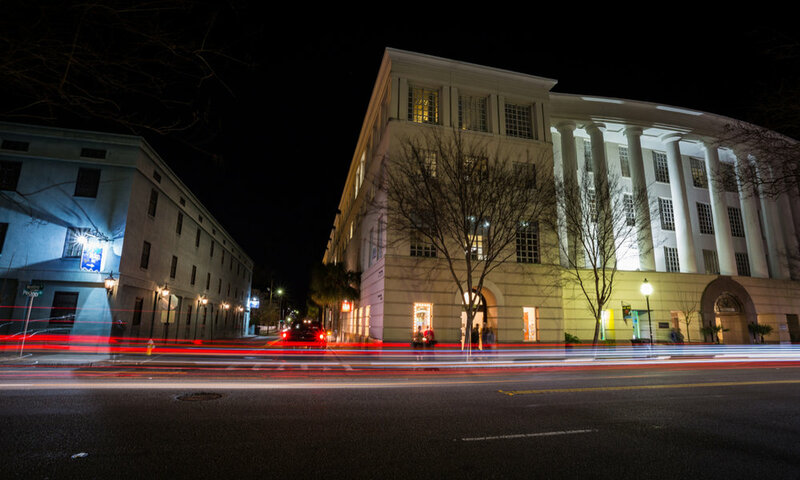 Original, live theater in the heart of Charleston, SC. Each show is written and created by our company of actors + designers. We may even make you a drink before the play starts! One of the biggest reasons we sellout frequently is because people want to see whatever it is we’re creating next. They know what to expect- a charming, high-energy musical comedy performed by 3 or 4 skilled actors. We often play multiple roles with a switch of a hat and or woman’s jumper! We hope your theatrical experience with 34 West is refreshing and memorable. Before the show, our favorite haunt is Harold’s Cabin on Congress Street. Awesome Bloody Mary’s and daily harvest from their rooftop garden. At the end of the night, you’ll often find us enjoying some post-show drinks across the street at the Doar Bros. Their Negroni is pretty terrific! And when you’ve had your fill of laughs and drama, enjoy the breath-taking history downtown, the vibrant art scene—shoot, the surrounding beaches will add years to your life. Sign up for our e-Newsletter! We send one or two per month.